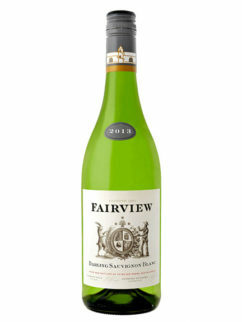 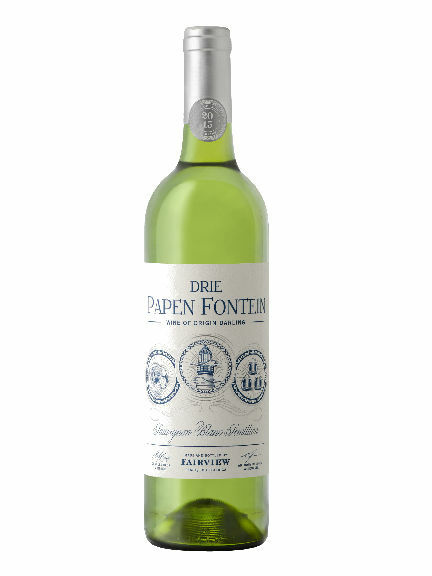 The Drie Papen Fontein Sauvignon Blanc / Semillon blend from Fair View’s Darling vineyards, a proper ” Bordeaux White”, is crisp with a rich complex palate, a creamy texture and lingering finish. 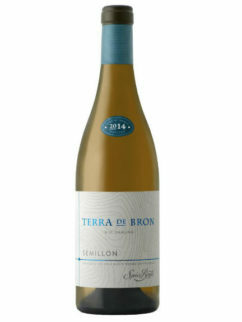 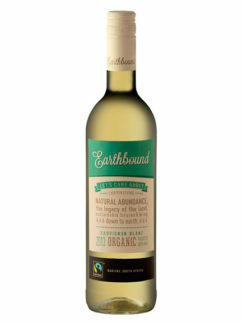 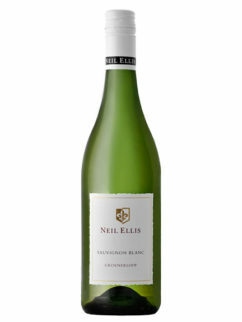 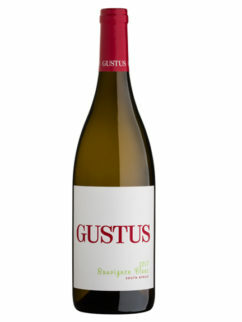 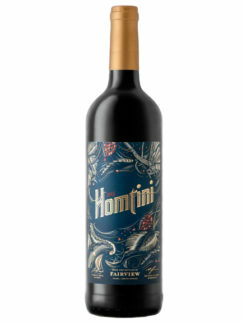 Lime, gooseberries and notes of oak on the nose and the perfect companion to chicken and veal or creamy dishes. 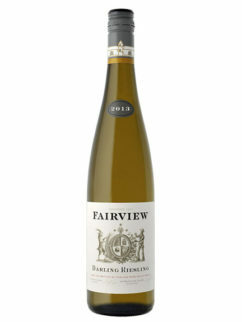 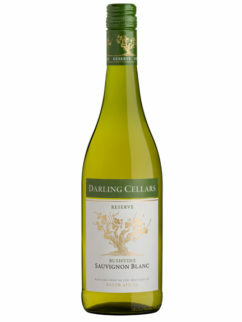 Tags: Darling, Fairview, Sauvignon Blanc, Semillon.